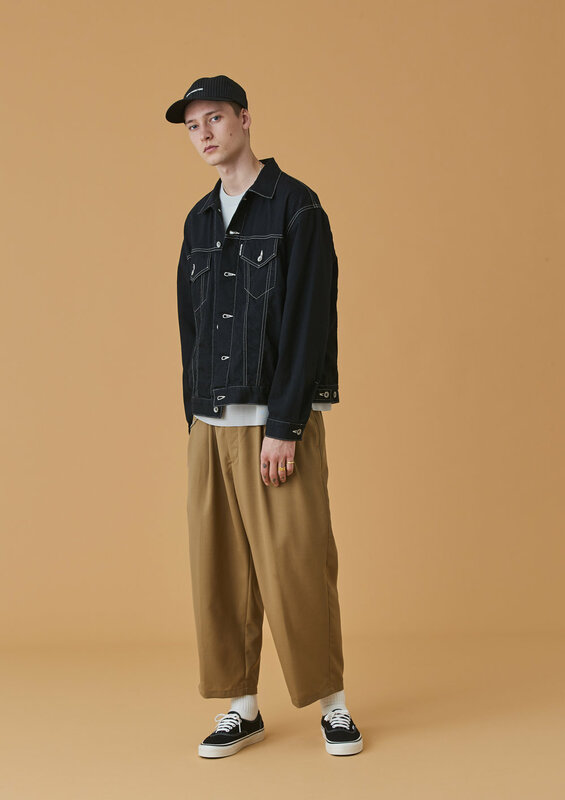 COOTIE PRODUCTIONS’ mindful approach to streetwear is surely fitting of their ideals, extending deep into the roots of SS19 with no regard for the norm. 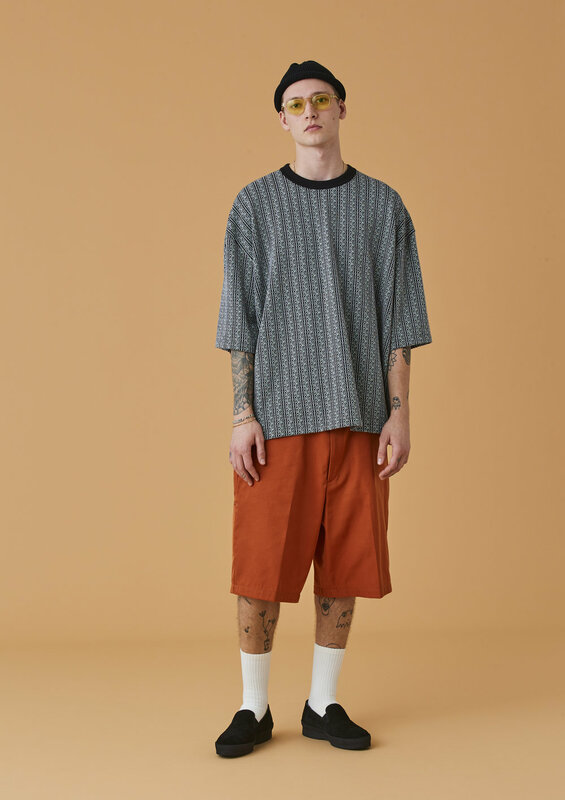 Boxy cuts weave their way throughout every category, dressing down an assortment of garments in unison with casual-leaning accents. 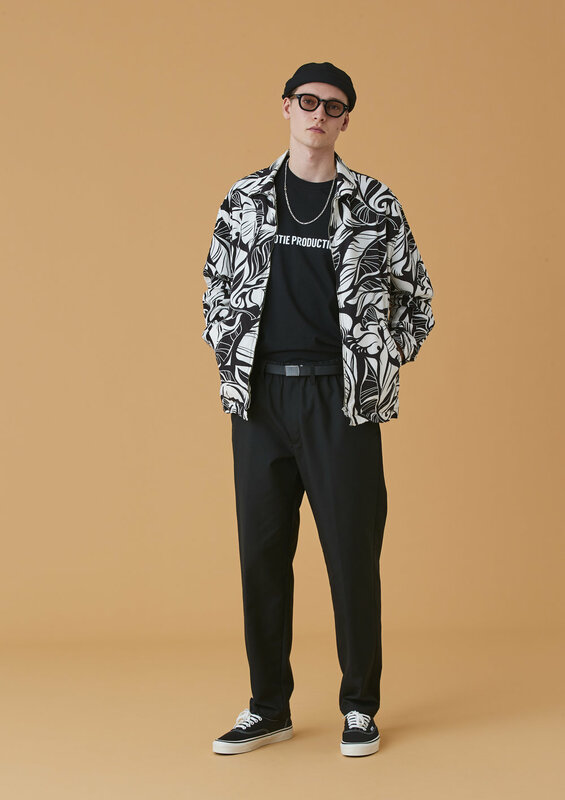 A subtle take on the drug rug appropriates the unstylish piece found commonly in unsavory subcultures, while slacks, polos, and lapel donning coaches jackets tackle the opposite end of the spectrum. 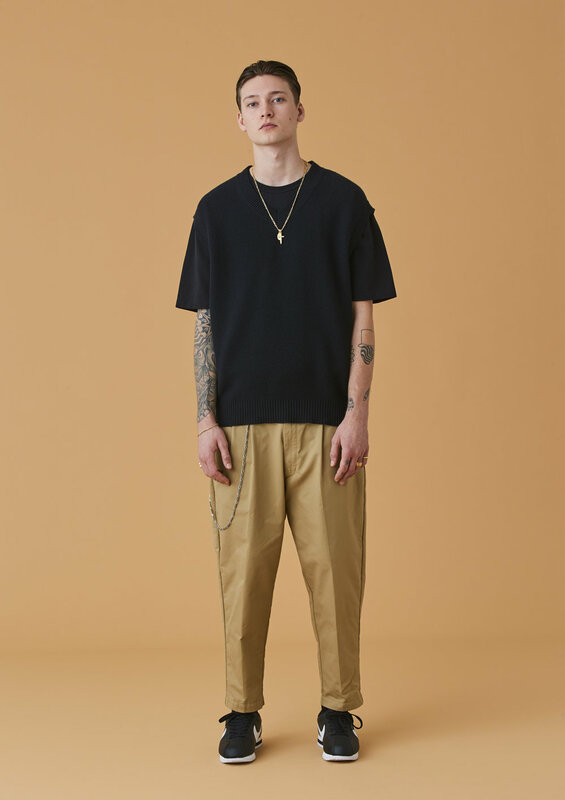 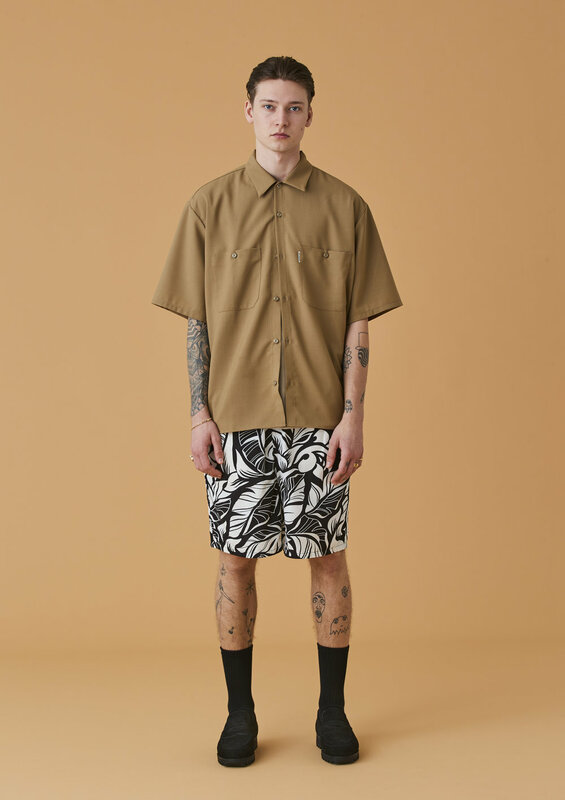 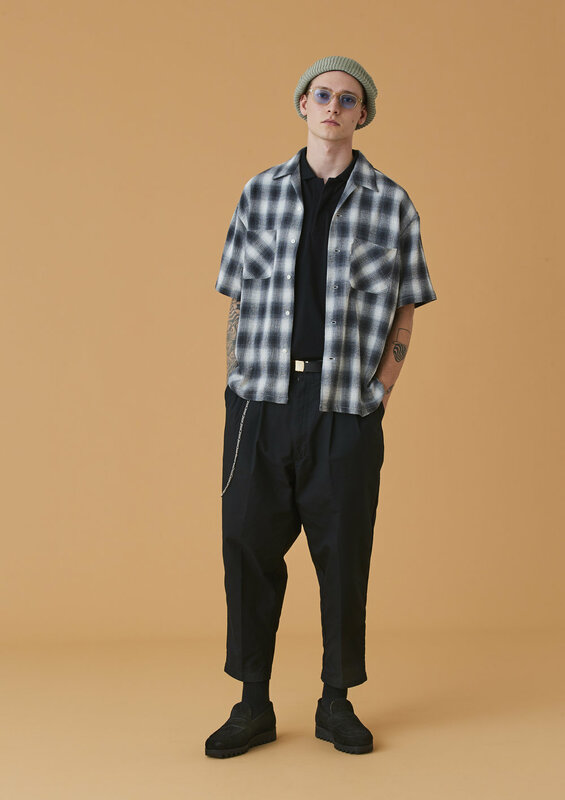 Often blending diverse influences, the forthcoming range is packed with even more variety, dosing out a wide array of knee length shorts and wide, cropped trousers alongside an assortment of tops. 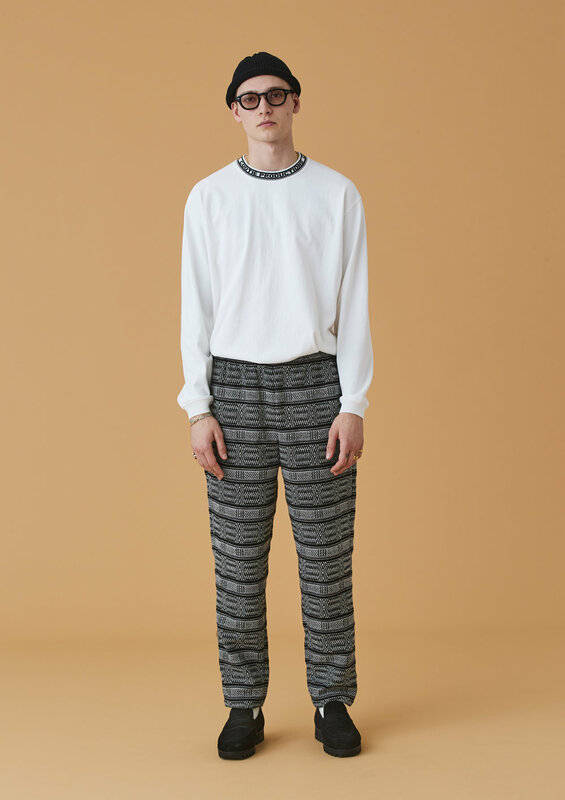 Graphic plays hit the latter — both long sleeve and short — by way of classic typography as well as more bold floral prints, stripes, and jacquard patterns. 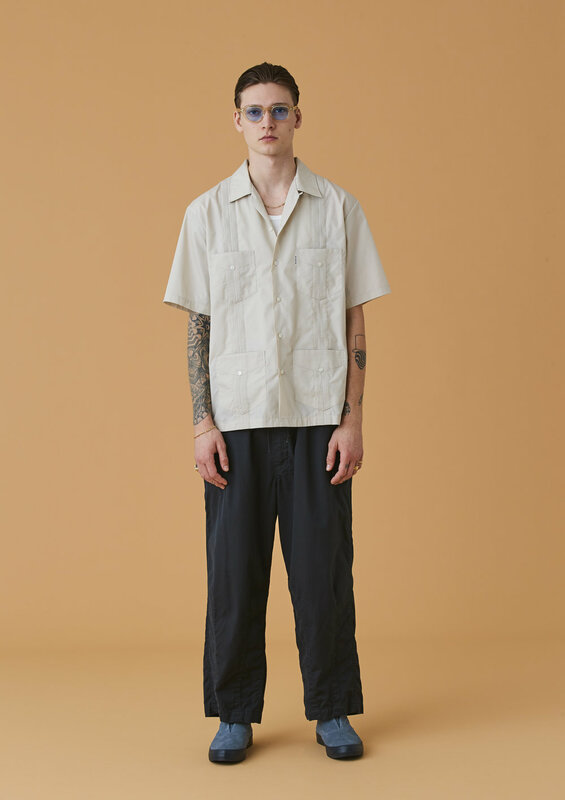 Collared shirting is heavily inspired by workwear in their overall look yet the casual air of a Guayabera finds its way in perfect contrast. 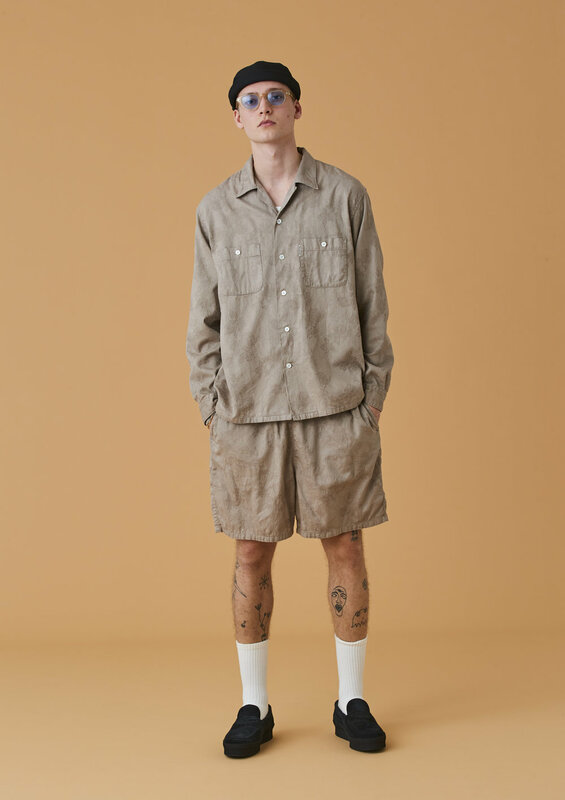 If you’re interested, be sure to grab a peek at the full set of imagery below and stay tuned as the collections rolls out.